Camera is tilted up because there’s a buncha stuff at ground level for the parade they filmed that day. I’m proud of this shot because I finally managed to bring out some stars in a photo. 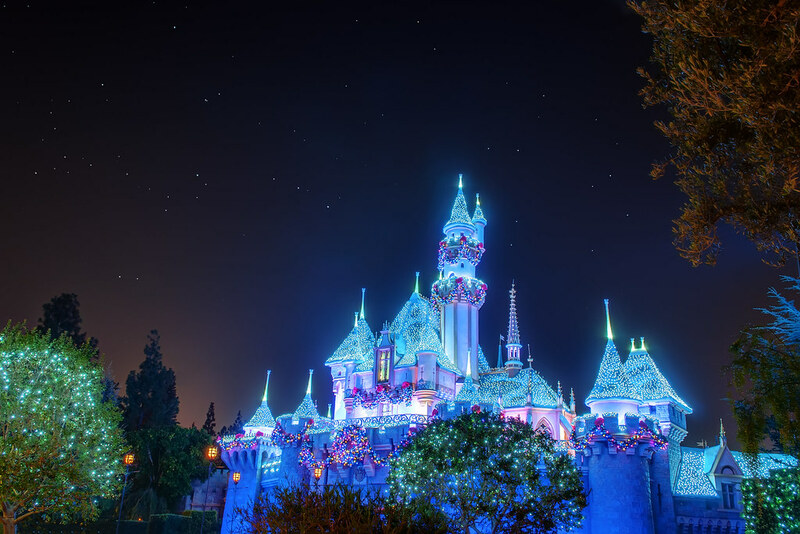 This entry was posted in Fantasyland and tagged Christmas, sleeping beauty castle, stars. Bookmark the permalink.